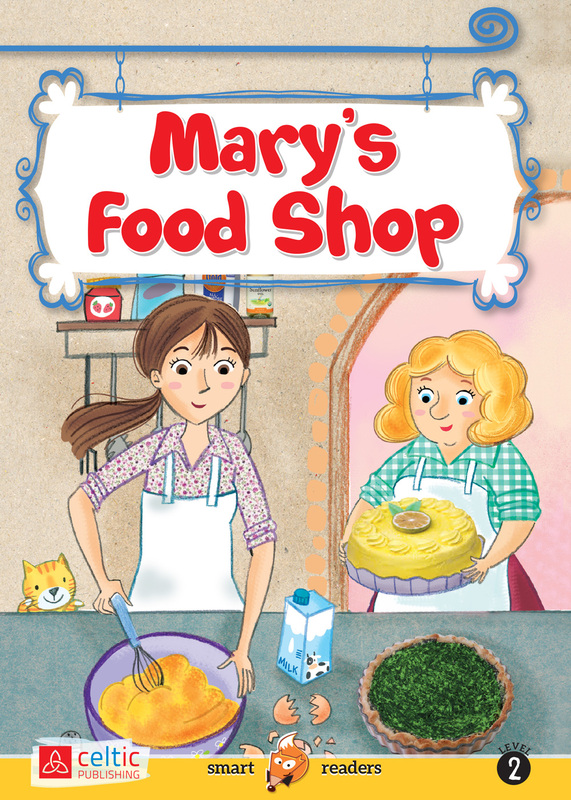 In the food shop, Mary and Pauline are busy baking delicious things for their customers. Everything is ready in the window display and passers-by stand in front of the window and admire all the delights but... what's happening? Nobody goes into the shop! Mary and Pauline are confused and they can't explain the reason for this. Level 2 - For readers who are used to reading in English.